It’s summertime and the bugs are all around us. If you are trying to find a way to repel them you are at the right place. 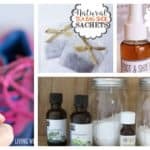 Here I’m going to share with you some Homemade DIY Bug Sprays That Will Save You This Summer. 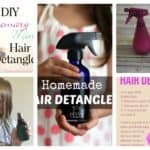 Make one and keep it in hand and in your bag to keep bugs away! 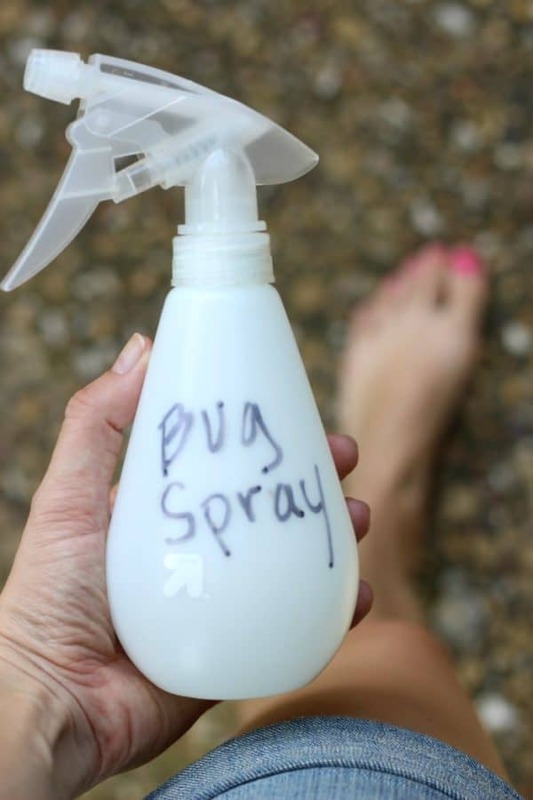 Here’s the recipe for an all-natural bug spray that you are all going to love. Get some distilled water, witch hazel, lavender essential oil, eucalyptus essential oil, rosemary essential oil and lemon essential oil. If you are constantly on the go and want to bring the spray with you then we suggest you to use a plastic bottle so you can avoid breaking. Put all the ingredients in it and shake well. Get the free labels and decorate your bottles in a nice way. 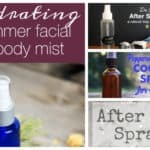 Shake the spray each time before you are using it and don’t spray it on your face. 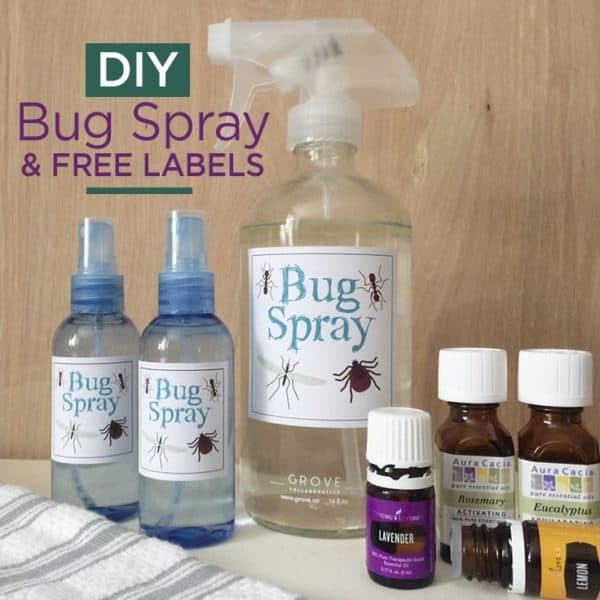 Are you looking forward to making your own bug spray this summer? Then gather the necessary ingredients and get down to work. 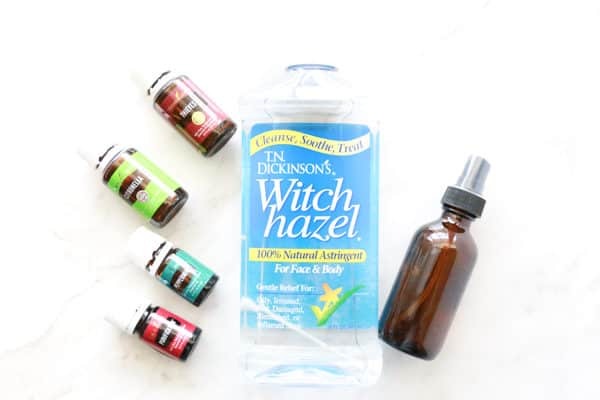 You will need distilled water, witch hazel, thieves essential oil, citronella essential oil, purification essential oil and peppermint essential oil. 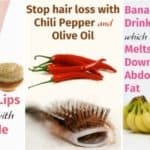 By using a small funnel insert all of the above mentioned ingredients into a bottle and shake well so they can combine fully. There are labels on the link below which you can print and stick on the bottles. 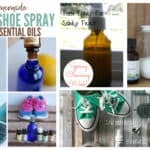 You have already noticed that all the bug sprays are made pretty much in the same way using water, witch hazel and essential oils, but did you know that there are certain oils that will help you keep away certain bugs? 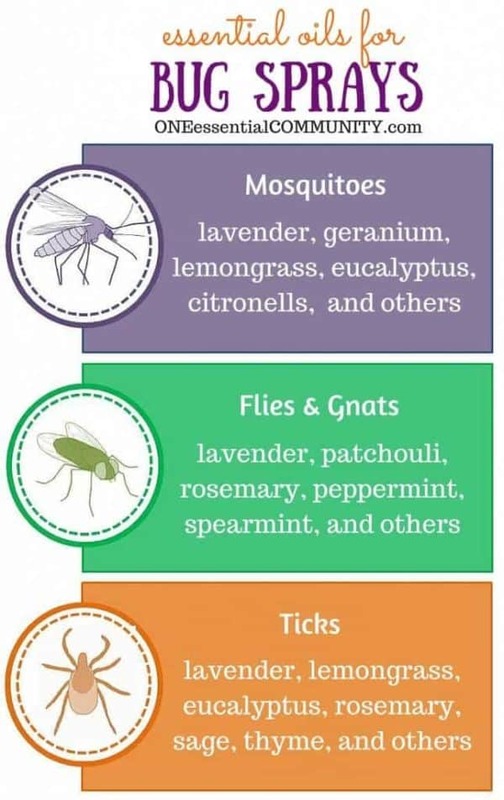 The table below will give you a hand, so you can choose which oils to use depending on the bugs that you want to repel.